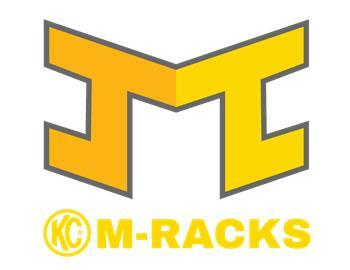 KC M-RACKS is blueprinted uniquely for each vehicle make and model that features precision fit and slim contour with exceptional low profile clearance. 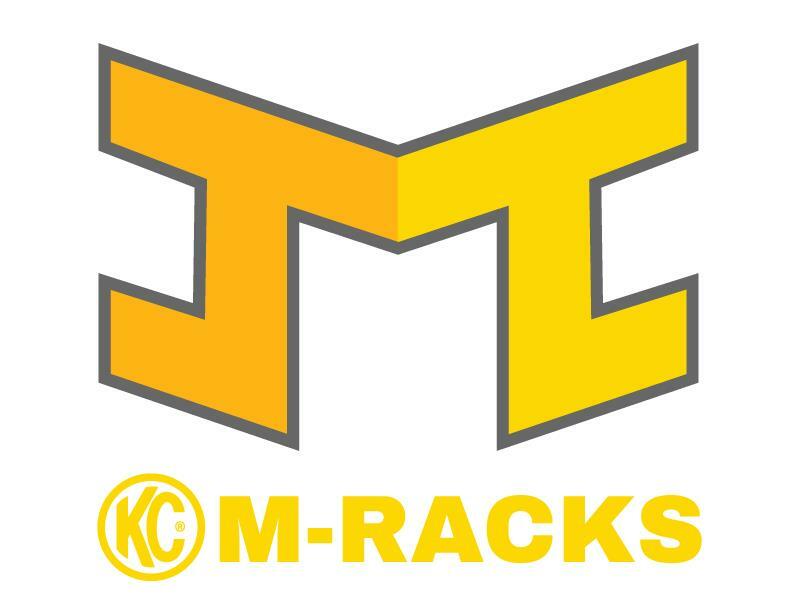 All KC M-RACKS are designed with quality materials to meet and exceed heavy load requirements while featuring functional accessories like built-in LED lighting to meet all of your storage needs. Our goal is to provide you with flexible plug-and-play lighting solutions for your vehicle through various mounts / racks & light packages without sacrificing aesthetics, form or function. We aim to offer you cost effective, reliable, easy to install solutions that looks and feel as if they’re designed by the vehicle manufacturer. Get the most out of your vehicle with a high-quality roof rack that’s designed, engineered & manufactured in the USA. If you want endless accessory mounting possibilities, a lightweight yet sturdy construction, all packaged in a subtle design that matches the look and feel of your vehicle, KC M-RACKS the way to go. Get your rack on and light your way to adventure! 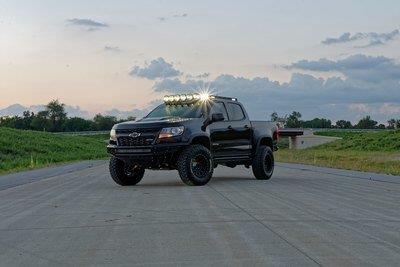 Now you can buy your favorite KC lights such as the Gravity® LED Pro6 Light Bar without any worries about compatibility, fit or mounting difficulties. In the following months, we will release multiple roof rack packages with integrated KC lights to match all your off-roading, emergency lighting or just driving needs. Stay tuned!